We just got our new microphone in the mail today!! We can finally start filming quality content of the planning stages of our Tiny House Build! You probably have a million questions rattling through your brain – What kind of mics? What for? How much did you pay? Where did you get them from? What’s a mic? Well I’m here to answer all those questions and more! 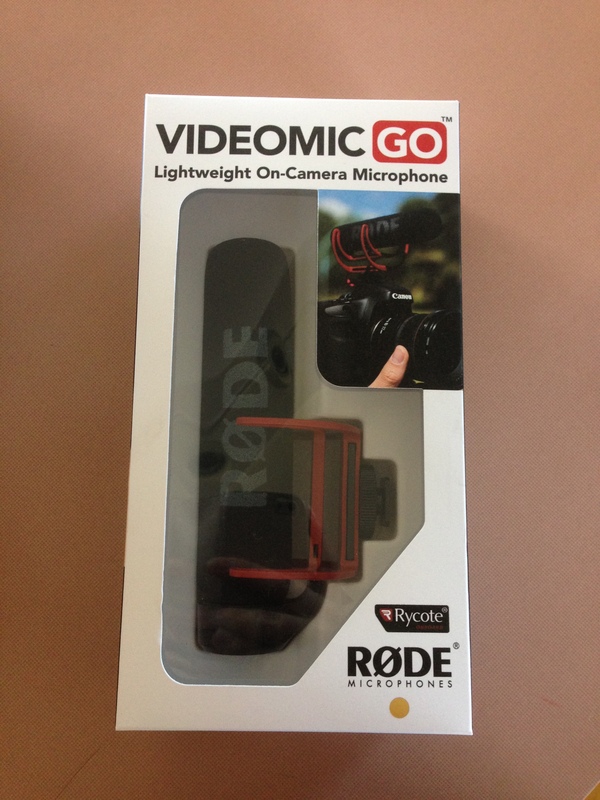 Just last week I put an order on Amazon to get a Rode Shotgun Light-Weight On-Camera Microphone. It was a bit pricey (around $120 CAD) but I’m hoping it will be well worth it to get the quality we’re looking for. I suppose I should answer the last and most important question – what for?! If you haven’t read our previous blog post about our Big Decision, then you’ll probably be pleasantly surprised to hear that Max and I have made the decision to build a Tiny House! More than that, we’ve decided to dedicate ourselves to documenting the project to promote and advocate the Tiny House Movement, specifically in the East Coast of Canada. So the reason we purchased the above-mentioned microphones is because we want to put out quality content for our (future) viewers. We plan on filming with my Nikon D5500 – another hefty purchase that I made earlier this year before my trip to Australia. The videos will be varied, from construction, to interviews, and everything in between. We’ll be posting weekly videos on YouTube, even more videos on Patreon, and lots of other content on our website! Now I haven’t had much time to fiddle around with the microphone yet but we got the chance to record Max doing a little bit of work outside, and we also recorded some test clips in the kitchen. Despite it being pretty windy outside, it was capturing every sound very clearly – even the squeak of Max’s welding mask! Soon enough, I’ll post some clips so you can understand what I’m talking about. 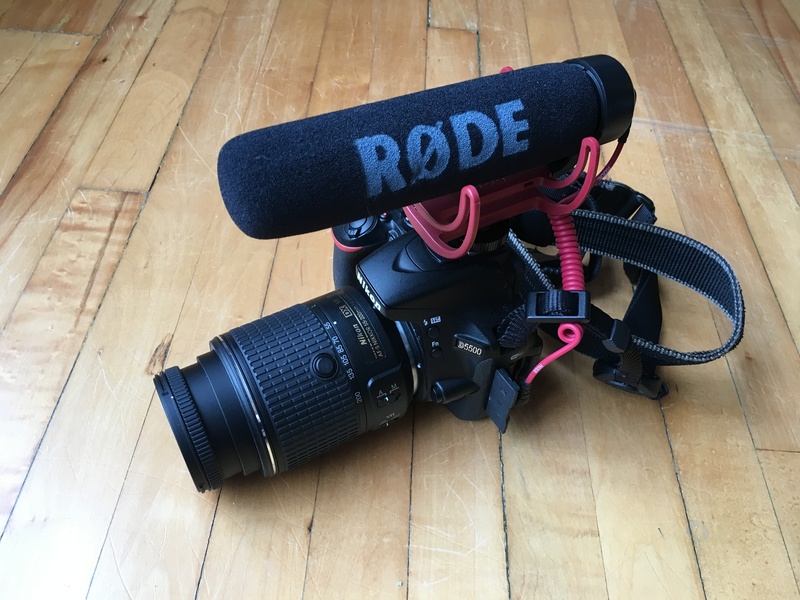 Until then, do you have any tips or tricks we should keep in mind to film with these microphones? Leave us a comment below; we’d love to hear from you!